Over the weekend, I was introduced to a game called EDGE. I played it for about 10 minutes and knew I would be here on Monday sharing it with you all. 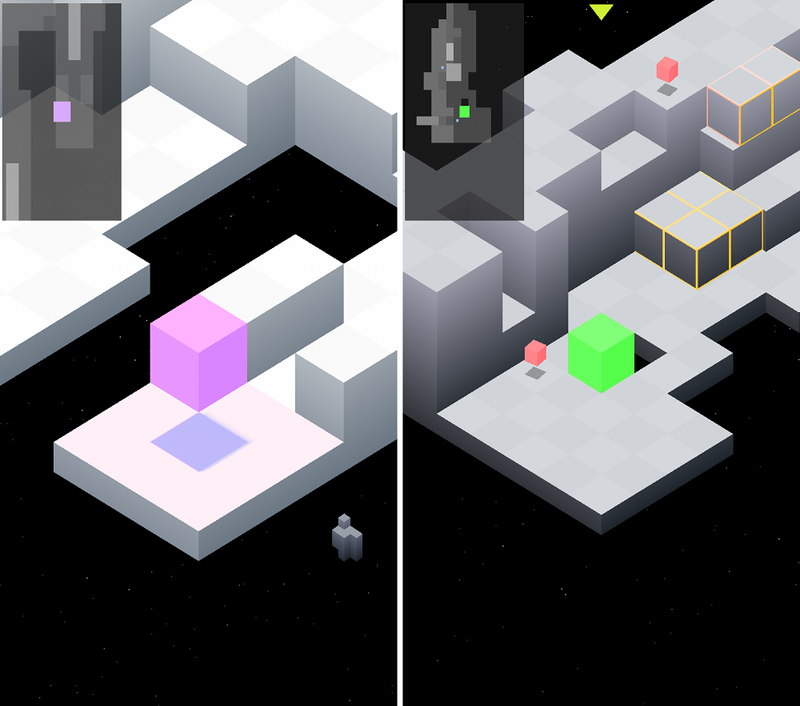 In the game, you are a cube whose color continuously changes throughout the course of each level, which adds to the over all brilliant look the game gives off. Using either on-screen or tilt controls, you make your way through each level that is basically a puzzle of sorts. On your way towards the end of each level, you collect shiny cubes that help you score more points. Naturally, the levels become extremely difficult as you progress through the game. To get a feel for just how crazy this game gets, check out the video below. There is a demo version which offers you a sizable taste of what the game offers, then there are two paid options. The second paid option is called EDGE Extended. With this version, a new 3D graphics engine was introduced, new levels, and new gameplay mechanics. From what I can tell, if you’re thinking of buying the game, just get the Extended version. Check out the demo and let me know what you think. I haven’t been able to put it down yet.